When I first started dating my now husband, he asked me what he should know about me. The first thing I told him was that if he notices that I’m ever a bit “grumpy,” it’s likely an easy fix. I realized after a decade of sleep deprivation raising my three kids, who are now teenagers, that I need eight hours of sleep. Little did I know, it’s not just me…we all need our sleep. 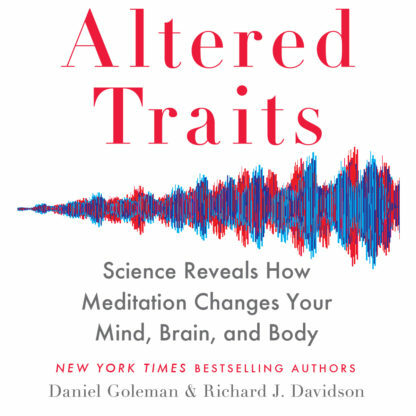 And, according to Matthew Walker, PhD’s new book, Why We Sleep, Unlocking the Power of Sleep and Dreams, getting eight hours of sleep not only makes us feel great, but measurably improves our performance. Sleep is also key to building Emotional Intelligence. 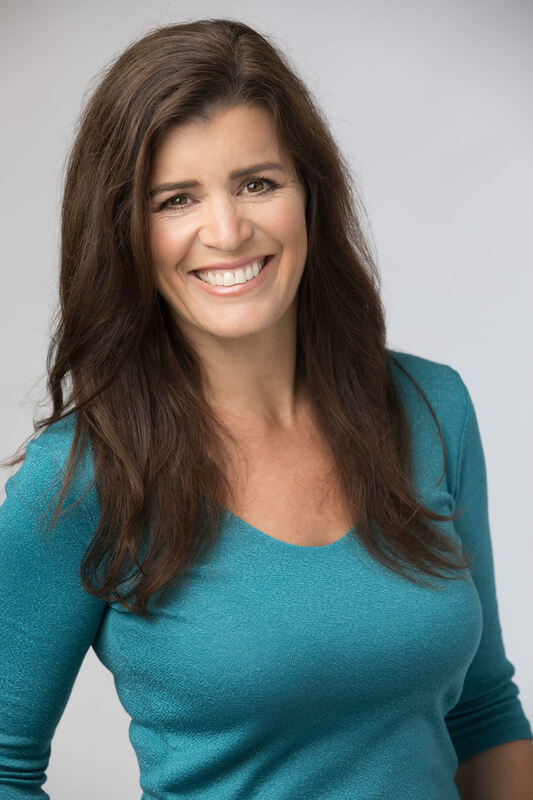 It can affect our Emotional Self-Control, Empathy, and Adaptability, which are three of the twelve competencies that Daniel Goleman’s research has determined comprise Emotional Intelligence. I described how I sometimes become “grumpy” when I don’t get enough sleep. Parents of young children experience this all the time. Both in the sleep deprived parent and in the toddler who was possibly up all through the night. We see it in the workplace when an “angry” leader might snap at and lose patience with a subordinate. A sleep deprived doctor can come across as impatient and have poor bedside manners. These “inappropriate emotions” are often the result of sleep deprived individuals. This is not an effective way to build strong relationships and improve connections. Managing ourselves and having Emotional Self-Control (also referred to as Emotional Balance) is a key competency for building Emotional Intelligence. So how does sleep help us manage our emotions? A part of the brain called the amygdala is responsible for triggering strong emotions such and anger and rage, and is linked to our fight or flight response. Walker describes a sleep study in which two groups were shown images that ranged from neutral in content (a basket, a piece of driftwood) to negative in content (a burning house, a venomous snake) to a group of individuals who stayed up all night and another group who got a full night of sleep. It turns out, the sleep deprived individuals showed well over a 60% increase in emotional reactivity in the amygdala. The well rested group showed only a modest degree of reactivity. Without adequate sleep, we produce inappropriate emotional reactions and are unable to put things and situations in the appropriate contexts. To make matters worse, the part of our brain that is responsible for managing the emotions of the amygdala is compromised by sleep deprivation. This area, called the prefrontal cortex, is responsible for rational, logical decision making. Getting adequate rest is essential to maintaining Emotional Balance. Empathy is another important competency of Emotional Intelligence. Empathy means having the ability to sense other people’s feelings and understand what they are experiencing and thinking. It means having an interest in what matters to the other person. Our ability to recognize different emotions through facial expressions is one way that we can develop Empathy. Facial expressions communicate the emotions and intent of another person. Our response can be influenced by the expressions of another. There are regions of the brain whose job is to read and decode the meaning of emotional signals, especially in faces. It is these regions of the brain that REM sleep recalibrates at night. Matthew Walker makes the analogy, “we can think of REM sleep like a master piano tuner, one that readjusts the brain’s emotional instrumentation at night to pitch perfect precision, so that when you wake up the next morning, you can discern overt and subtly covert micro-expressions with exactitude.” When we deprive ourselves of this dream state REM sleep, facial expressions become distorted. This is where we might confuse a friendly expression with anger or frustration. I had mistaken his “thinking” look with what I thought was an “angry” look. What started off as a friendly conversation could have easily turned into a negative experience. Thankfully, I didn’t react to my sleep deprived misinterpretation. Being able to handle change and adapt to new situations with fresh ideas or innovative approaches is another key competency in building Emotional Intelligence. How does this show up in the brain after a good night of sleep? Walker shows through several studies the increased creativity of his participants compared to the sleep deprived individuals. It is especially true after a full night of rich dream state REM sleep. One study showed problem solving abilities increased by 15-35%. A full night of dream-induced REM sleep also revealed an ease in problem solving. When we are in our dream state, our mind can process a wide range of stored information and come up with multiple solutions for complicated problems. In the workplace, a creative leader can adapt more easily to a changing environment. They can think of multiple ways to achieve their goals. They don’t get stuck in the same old ways of doing things. They are open to new ideas and perspectives. And they are therefore able to grow and innovate. These are all important aspects of Emotional Intelligence. Exercise! But not within 2-3 hours of sleep. Exercise helps your brain and body to relax, but working out too close to bedtime can be counterproductive. Your body temperature can remain high after exercise, making it difficult to drop your core temperature sufficiently to initiate sleep. Allow yourself adequate time to prepare for bed. Reading, using dim lights or candles, and listening to soft music are soothing activities to prime yourself for rest. 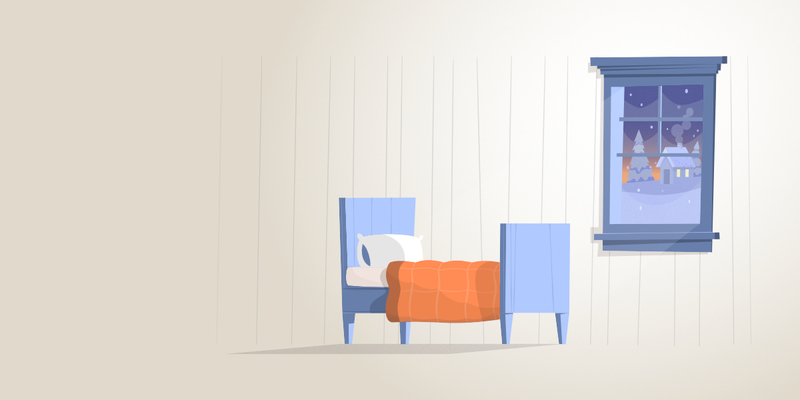 Create a tidy, gadget-free bedroom environment that is conducive to sleep. Tidy up your bedroom and remove your gadgets so that distractions are minimized. Open the windows to cool down the room; this helps drop core body temperature which is also needed to initiate sleep. 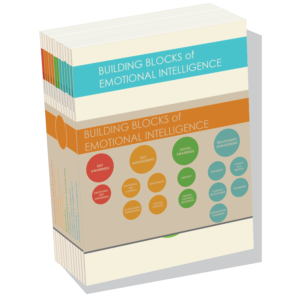 Want to cultivate your Emotional Intelligence or bring EI training to your organization? Reserve your spot for the Foundational Skills of Emotional Intelligence. 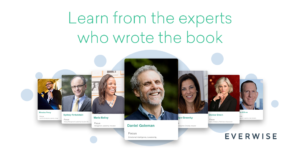 You’ll explore twelve learning paths based on Daniel Goleman’s books and research through facilitated, group learning. You’ll discover the science behind each competency, why they matter, and how to apply them to positively differentiate yourself. For further reading, our series of primers focuses on the twelve Emotional and Social Intelligence Leadership Competencies, which include Emotional Self-Control, Adaptability, and Empathy.